Did you know that twenty-five percent of all movie tickets in the U.S. are sold to Latinos, or that Latinos are almost one-third of all frequent moviegoers? Now, how would you react if you were told that between 2010 and 2013 Latinos only made up 2.3% of directors, 2.2% of producers, and 6% of writers in top ten movies in the U.S.? Luckily there’s been a steady stream of festivals from New York to San Francisco aimed at giving Latino filmmakers and screenwriters the opportunity to showcase their work. Who knows, maybe these opportunities will eventually help overcome the discrepancy in the industry numbers. In the meantime, there are movies to watch and popcorn to eat! 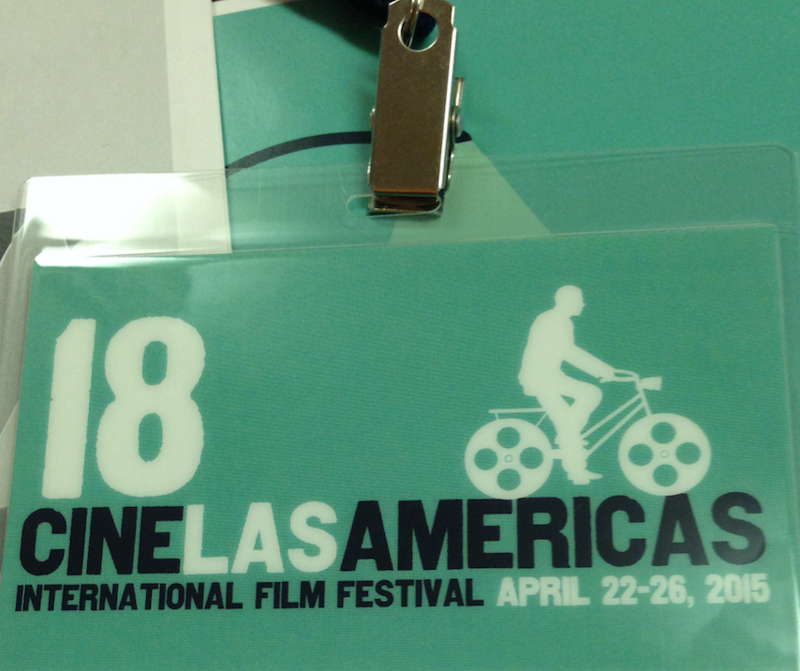 For those movie buffs in the know, Austin’s own Cine Las Americas wrapped up it’s eighteenth annual showcase last week highlighting some of the best short and feature length films from across the Americas. When it was all said and done, the five-day film fest gave fans the chance to view the latest work from university students and industry professionals alike by screening over 90 films at three different venues around the city. Don’t worry if you missed out, Mambo put together a few reviews of some of the highlights to make you line up early next year to get your screening passes! Gazelle Paulo, a forty-five-year-old Brazilian flight attendant, has made a name for himself as one of New York’s cutting edge scene-makers with his fantastically designed costumes and persona. The film follows Paulo as he throws himself into his work while he copes with the sudden death of his long-term partner as well as his fluctuating HIV status. 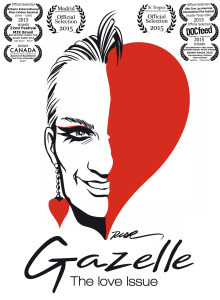 With its brilliant art and visceral emotion, this movie will absolutely move you! In today’s political landscape where immigration can be a hot-button issue, it’s refreshing to see the topic presented in such a different way as it is in I Was Born in Mexico, But… The film uses found footage from the 1950’s to tell the story of a teenager who was brought to the U.S. by her parents when she was only child and chronicles the struggles she faces after graduating from high school. Being that there are an estimated 1.4 million young people in the U.S. in the same situation as the movie’s anonymous narrator, this movie shines a much-needed light on the tough situation many find themselves in today. 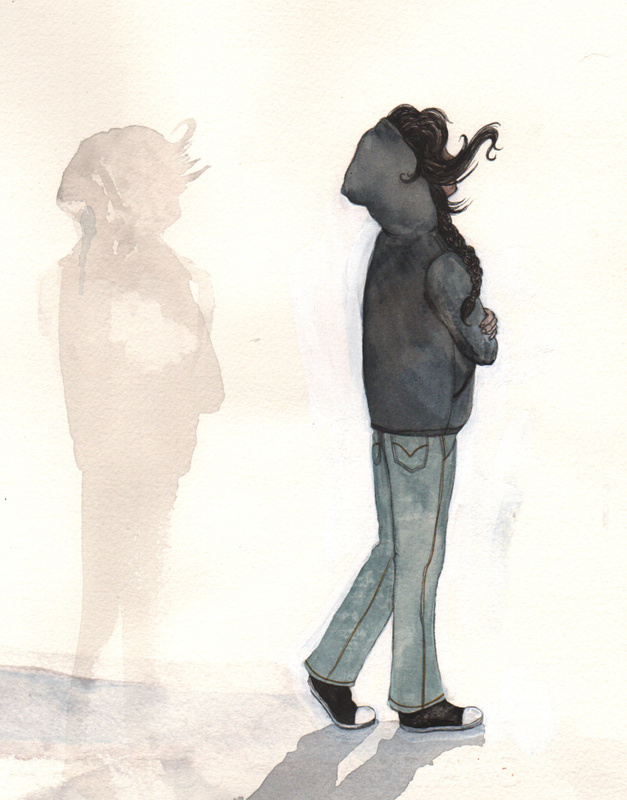 For many, much of Guatemala’s violent history is unknown. That’s what makes “La Violencia: The Untold Truths of Guatemala” truly worth your time and attention. The film dives headfirst into the nation’s past as it chronicles the chaotic 36-year conflict that gripped the state and how it disproportionately affected indigenous women. At times, some of the film was difficult to watch, however I left the theater knowing that the history was important to hear. What are your must-see Latino films in 2015? Drop us a note and let us know! If you’re interested in more information about Cine Las Americas, be sure to visit their website or their Facebook page!